We've been hooked on Young Rising Sons ever since they dropped their roaring debut single "High" over a year ago, released a debut EP that rocked our worlds, and even toured with some of our other favorites that include Halsey, Little Daylight, The Griswolds, and many more. 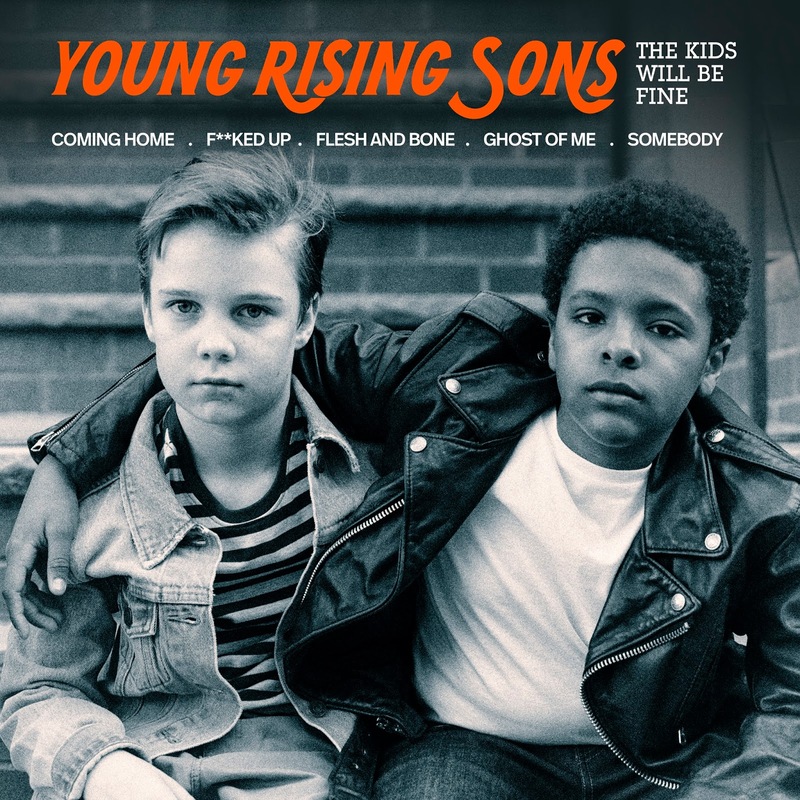 Just in time for the latter part of this year, Young Rising Sons are back at it with new one "Flesh And Bone" that's ready to rock your world, and we've got the exclusive premiere below. Starting off soft and smooth, Young Rising Sons ride on in on a breeze of a verse laced with an echoing guitar and lyrics ready to sooth your soul. When the chorus kicks in your caught on a ride as the guitars start roaring, and Young Rising Sons pick things up to cruise right to your heart. The track keeps surging forward where it finally kicks itself into high gear after the second chorus when the synths push their way in and things start to soar to the sky. "Flesh And Bone" comes off of Young Rising Sons second EP The Kids Will Be Fine out October 16th on Interscope Records. Also, the guys will be hitting the road this fall for a headlining tour with support from Night Riots and The Mosers with tickets on sale now. 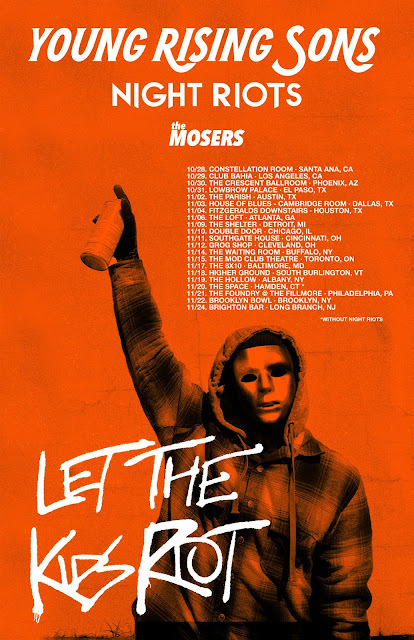 Get involved on this one below because Young Rising Sons are destine to rise to the top!